What happens when America’s judicial system, designed to protect the innocent, convicts the wrong man and sentences him to life in prison? Exoneree by Uriah Courtney with Glenda Mathes relates how badly the judicial system can go wrong, but how far people seeking justice are willing to go. It depicts the horrors of incarceration and the protection of God. It shows deep depravity and divine transformation. Only Jesus Christ brings such radical change that equips even a victim of terrible injustice to transcend bitterness and anger. And that’s a story everyone needs to read. This book will captivate any adult interested in addiction, prison and judicial reform, and the hot topic of exoneration. If you’ve been hurt or victimized by others, Uriah’s gentle guidance will show you how to overcome anger and bitterness. Wrongful convictions and inaccurate eye witness identifications happen more often than most people think. Through the efforts of the California Innocence Project (CIP), Uriah was completely exonerated. You can read more about his story on the CIP website or in this San Diego Union-Tribune article by John Wilkins. 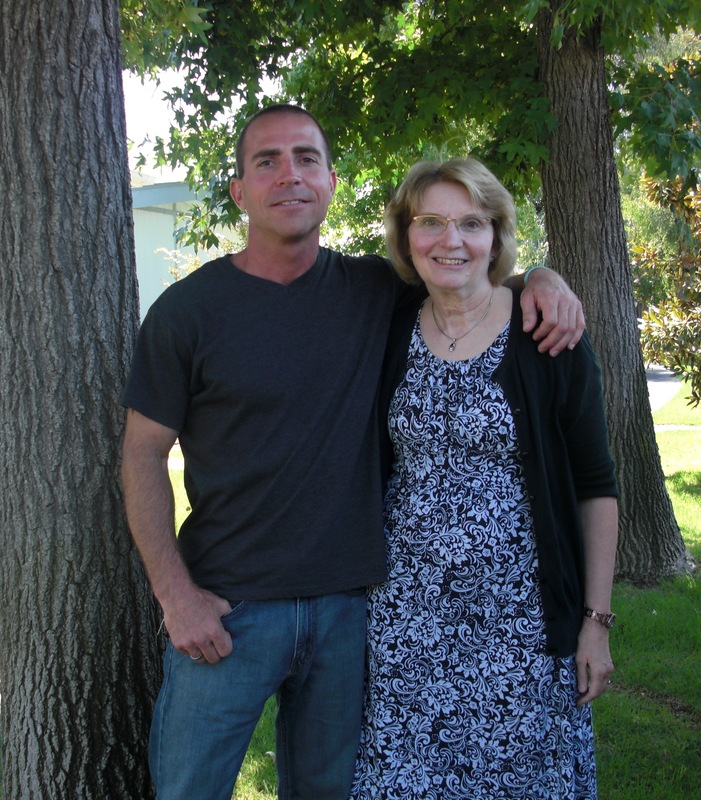 Uriah and Glenda began working together on Exoneree in June of 2014. The book’s release is expected on December 13, 2017. You can read more about how the two met and how their project began on this blog post. Check out the project’s Facebook page. Available at Wipf & Stock and at Amazon!